His first mate and right hand man is Orlando Lopez who has been with the kingfisher from day one and is a formidable captain in his own right. The second mate is Alonso Carrillo, who while only with the Kingfisher the past three years has proven himself well. 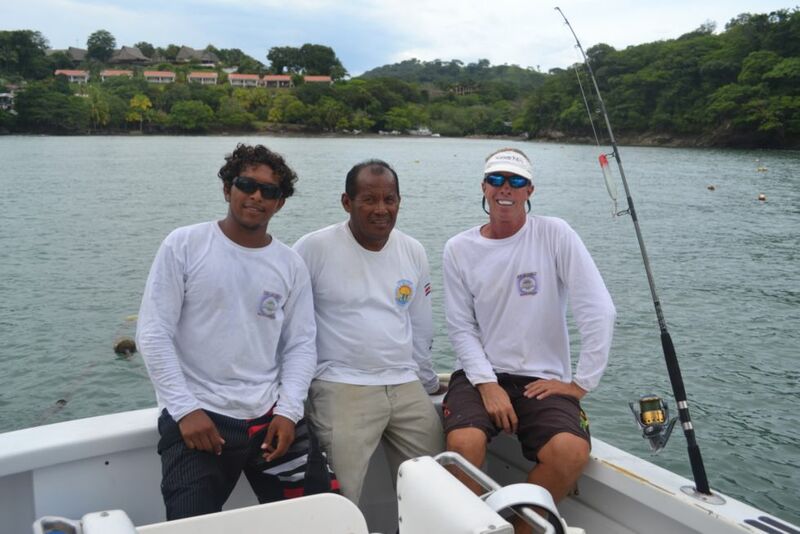 Together they make one of the most successful fishing crews in Costa Rica.